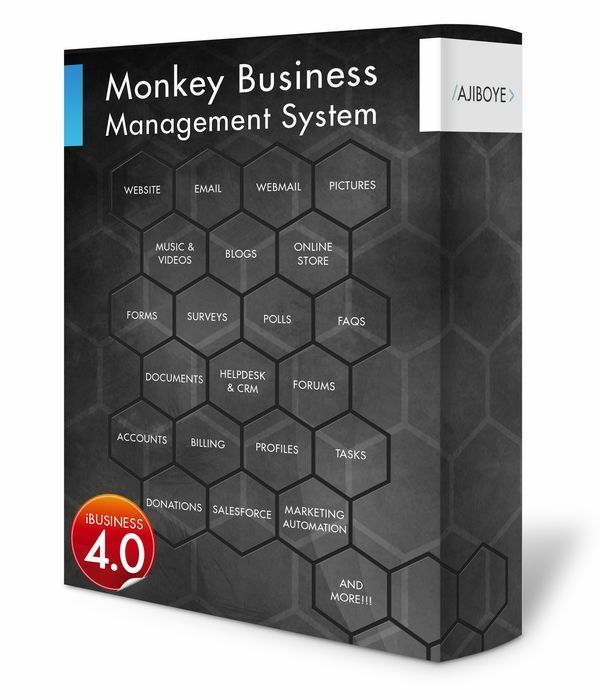 News > Monkey Business 4.03.17 Release - upgrade today! Monkey Business 4.03.17 Release - upgrade today! Greenwich, CT — Monday, December 04 2017 — Monkey Business Agency is pleased to release Monkey Business 4.03.17. Monkey Business API now support for Twilio brings text messaging capabilities, and other goodies.